The Value Added Tax (VAT) in Serbia is applied for the supply of goods and services offered on the market, and for the imported products, but there are also categories of goods exempt from such taxation. When opening a company in Serbia, one must align with the requirements of the tax regime in this state, including for VAT for which a firm must be registered before it begins the operations. Our company formation agents in Serbia can offer assistance and complete information for foreigners interested in setting up a business in Serbia. From the beginning, we mention the Law on Value Added tax in Serbia was revised in 2012, but additional modifications were observed each year. In this sense, it is good to know that the standard VAT in Serbia is set at 20% rate for certain goods and services, but there is also a lower VAT rate of 10% which is applicable to special categories like basic food, medicines, bottled water, computers, public transportation, utilities, newspapers, and magazines. Having knowledge about the taxes which need to be paid in Serbia will help the entrepreneurs set up their companies in a complete agreement with the requirements imposed by the legislation of this country. 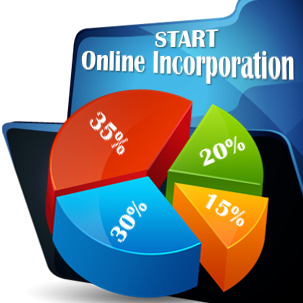 The company formation in Serbia is an easy process which can be overseen by our Serbian team of company formation specialists. • organizing of gambling and lotteries services. 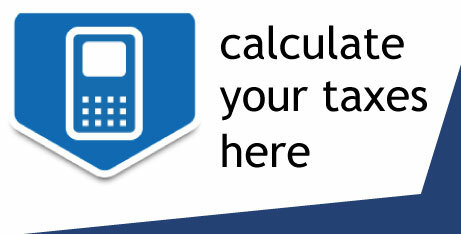 For more information about the tax exemptions in Serbia, you may address to our company incorporation agents in Serbia. The VAT imposed on the first transfer of the right of use of a real estate property in Serbia is set at 8%. As for the new buildings in Serbia, their prices will comprise a VAT of 20%. Besides that, the property tax in Serbia is set at a rate of 0.4% of the market value and it is imposed once per year for companies which own properties in this country. Besides this kind of tax, a transfer fee or 2.5% rate is issued for real estate properties which are at a certain point subject to ownership transfer. It is good to know that there are no stamp taxes in Serbia. If you are interested in more details about the VAT in Serbia but also on how companies can be registered in Serbia, please feel free to contact our team of advisors at any time.